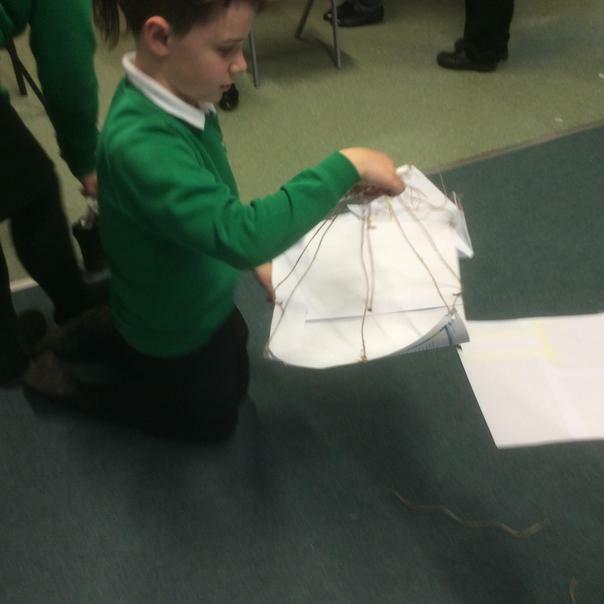 At Somerset Bridge we aim to equip the children with the necessary scientific knowledge and understanding that will not only prepare them for the future, but will also help them to have a deeper understanding of how the world works. 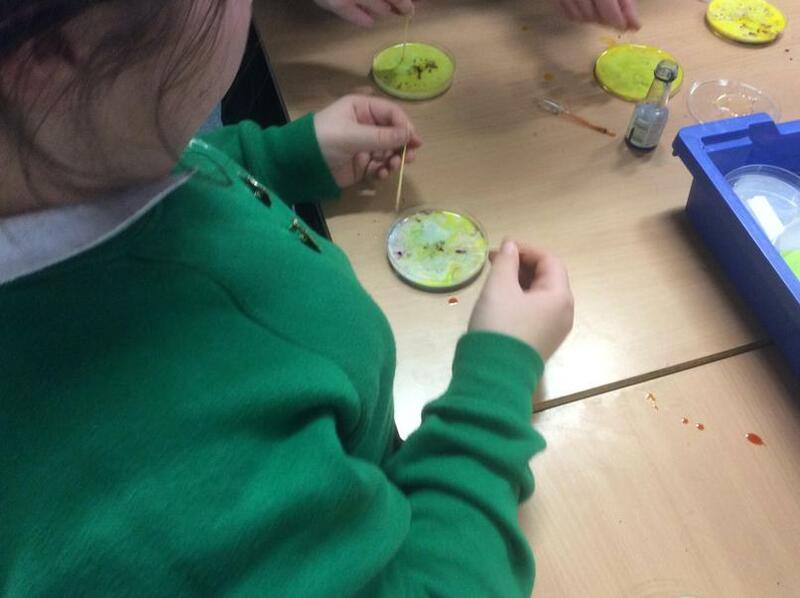 The science skills are taught through the New Curriculum. 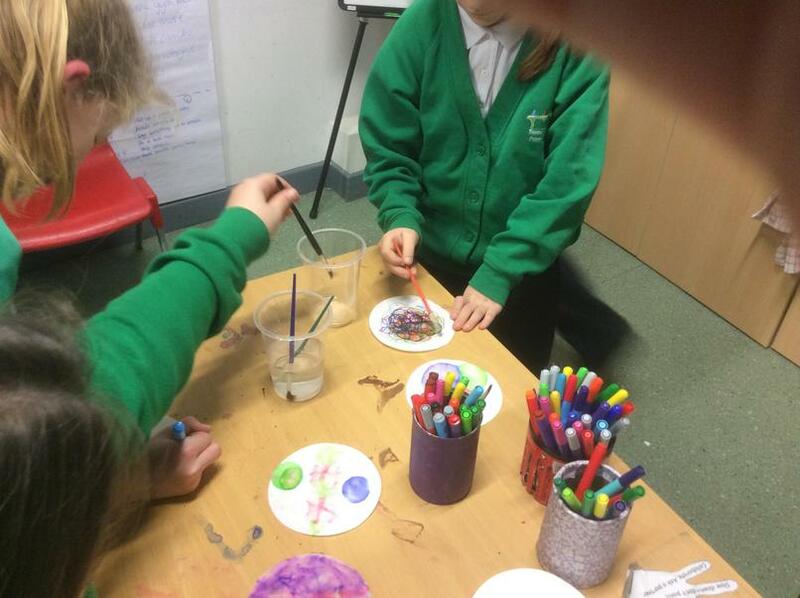 Through Science it is our aim to build on children’s natural curiosity, enthusiasm and sense of wonder about the world and equip children to use themselves as starting points for learning about science. 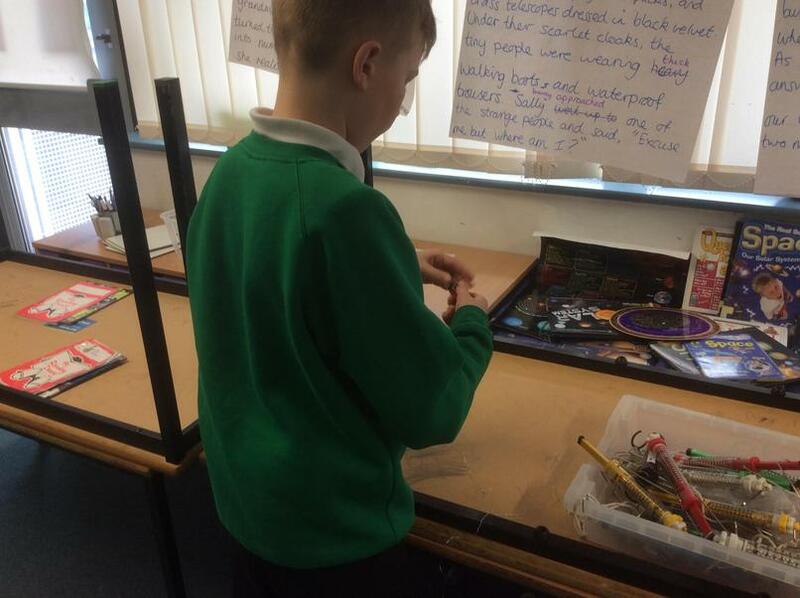 Through their practical work, children learn the skills of observation, prediction, investigation, interpretation, communication, questioning and hypothesising and increased use of precise measurement skills and Computing. 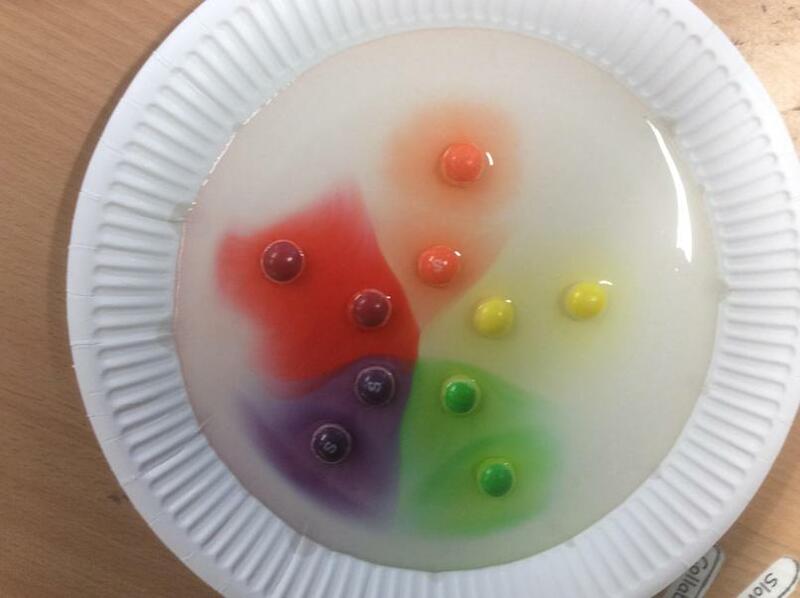 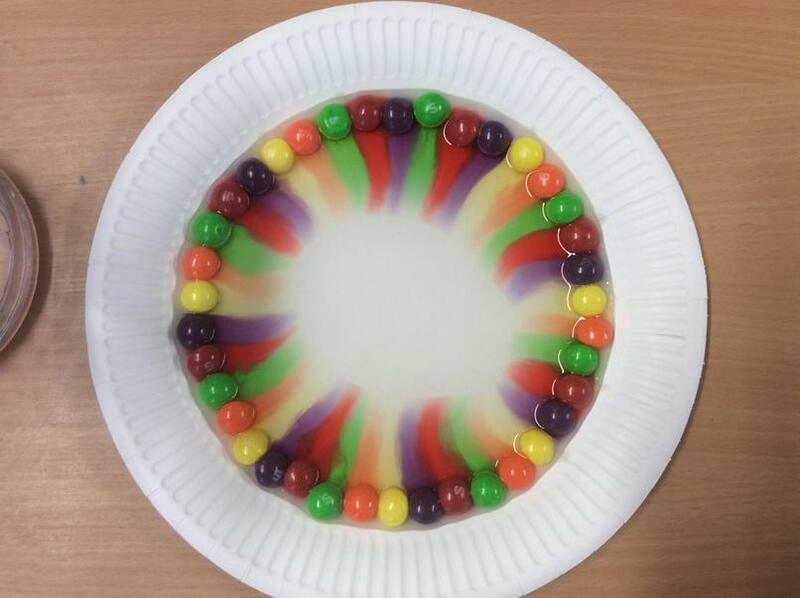 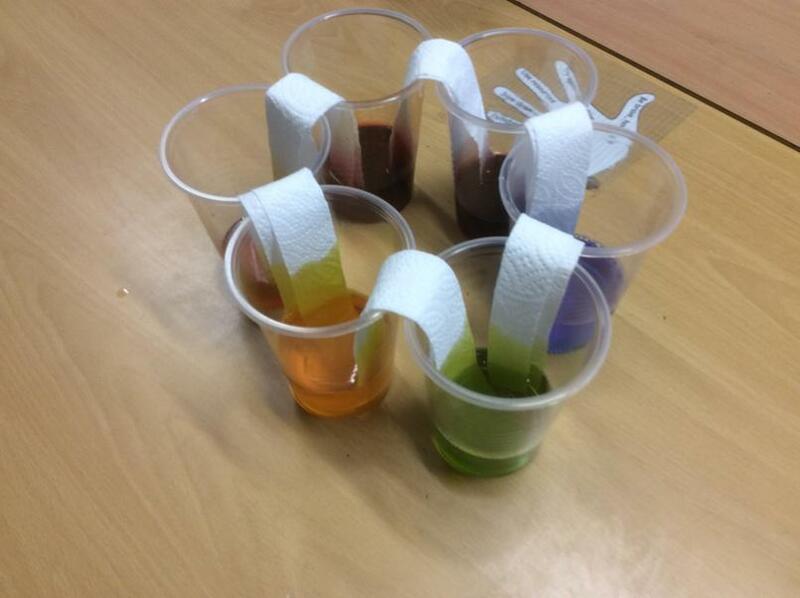 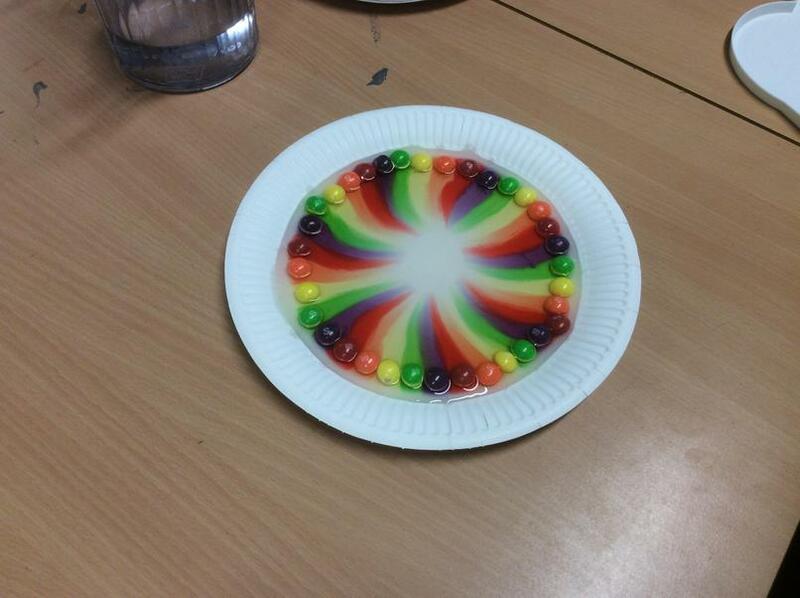 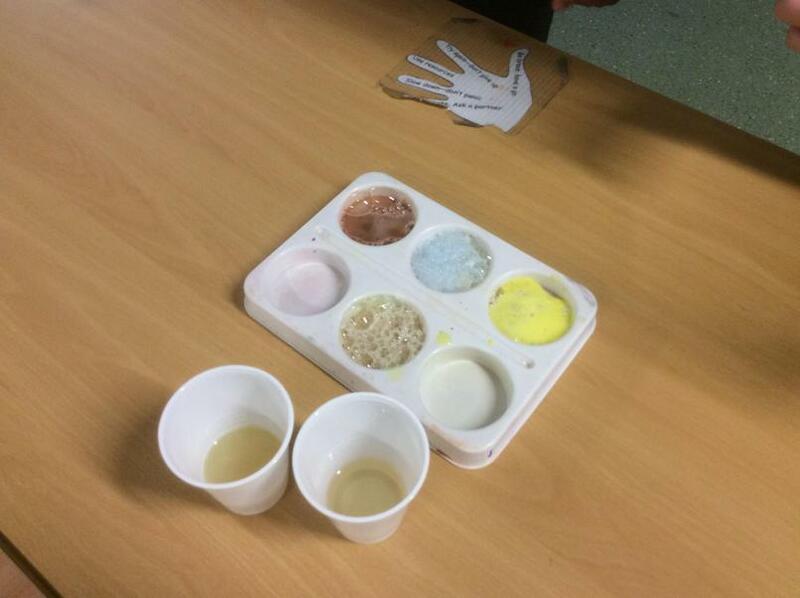 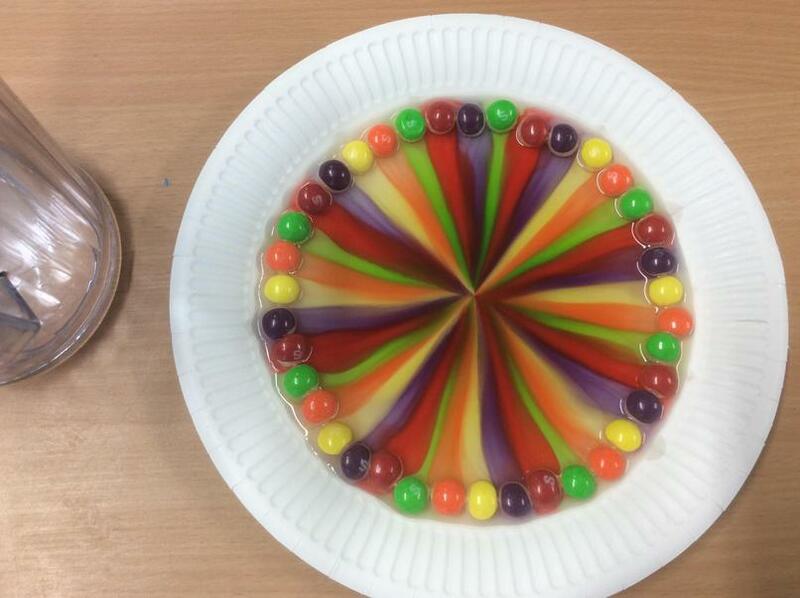 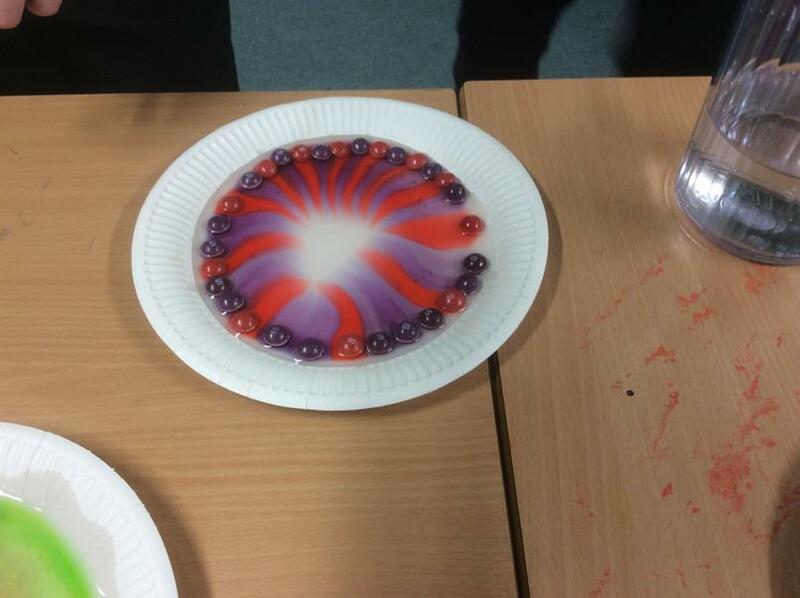 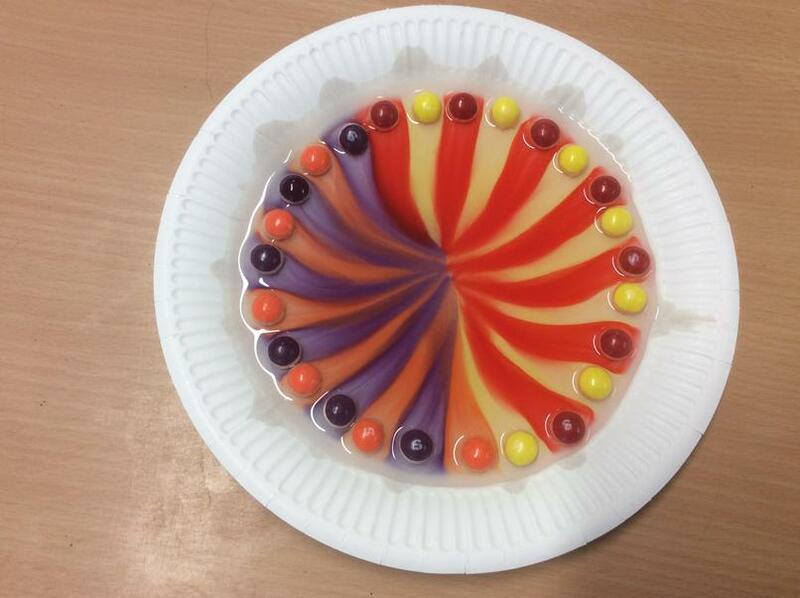 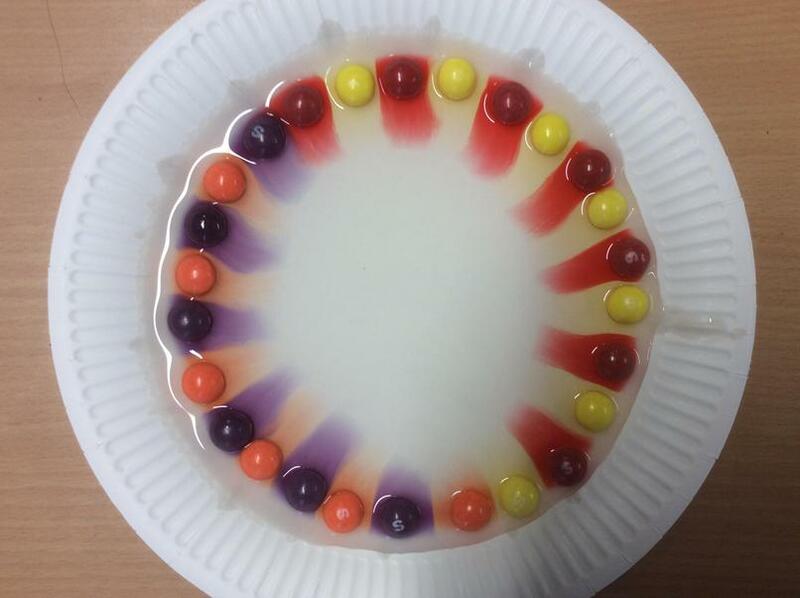 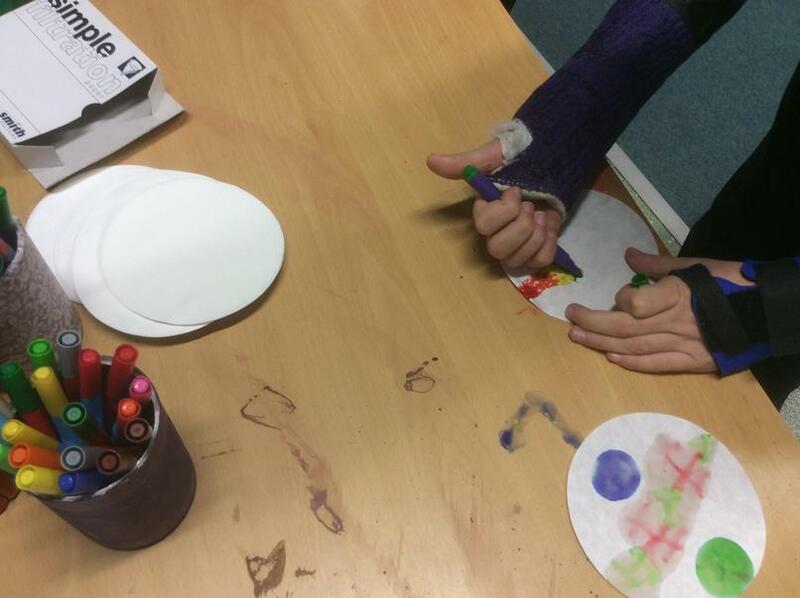 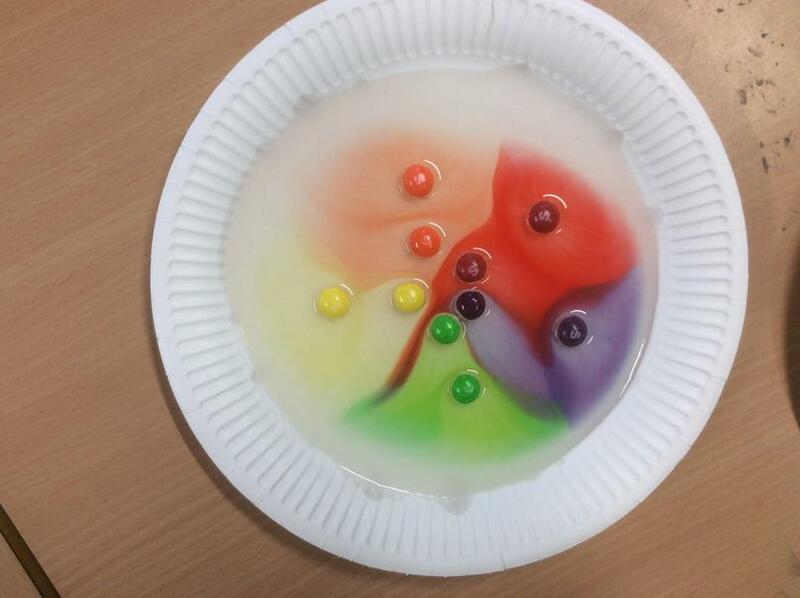 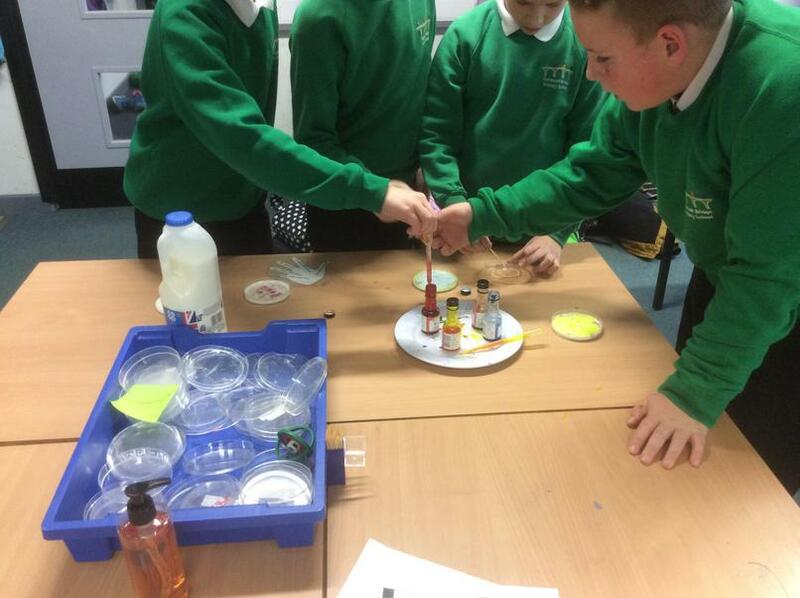 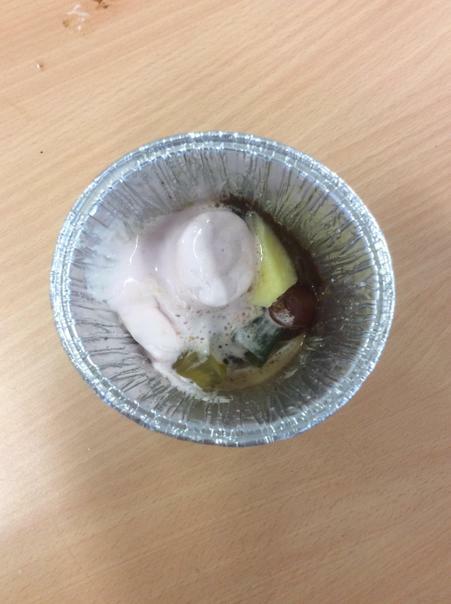 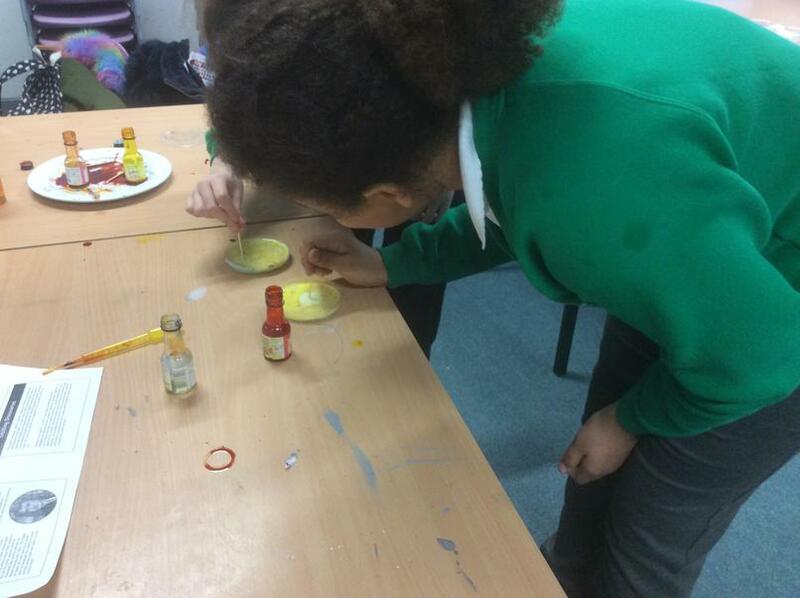 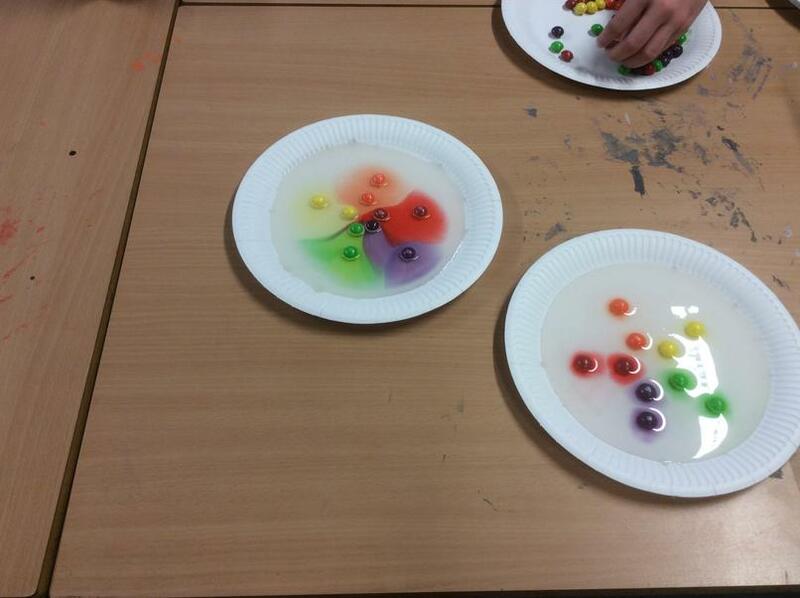 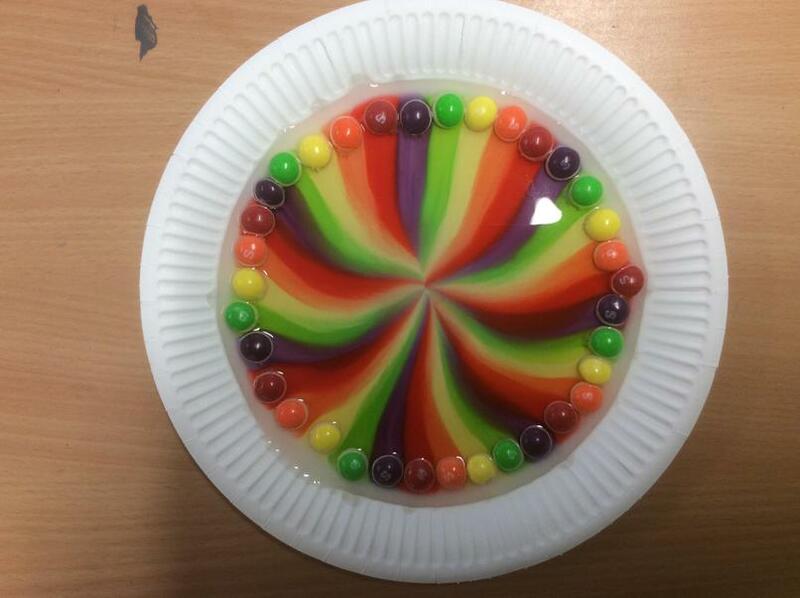 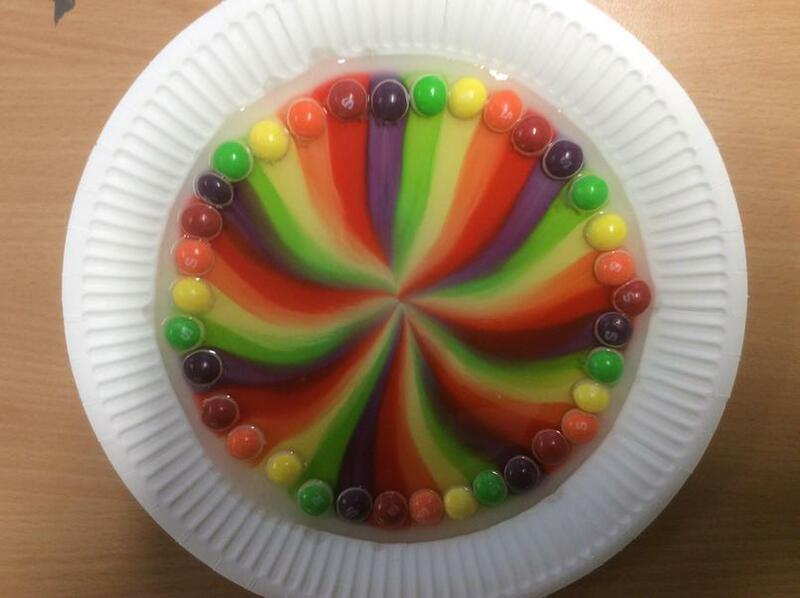 Science Club- in our first week we explored rainbow colours in lots of different experiments. 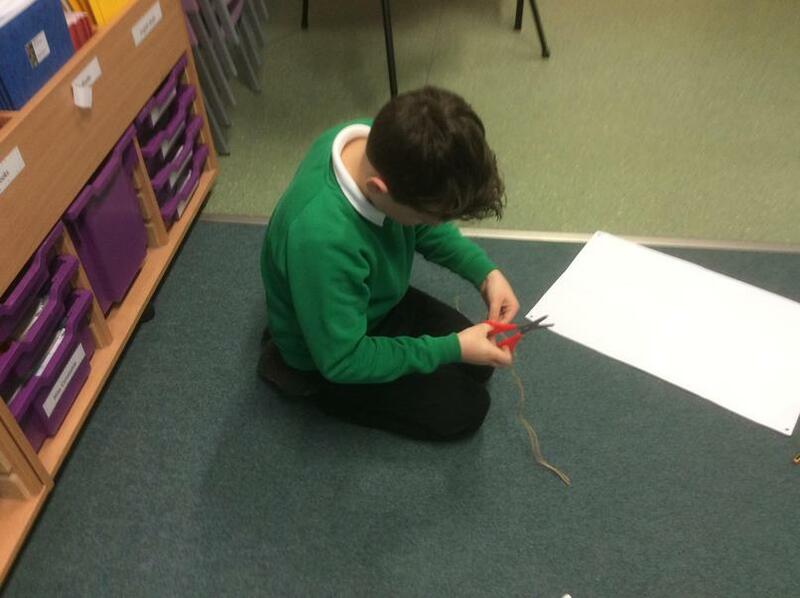 In the second week of science club, we explored circuits and electricity. 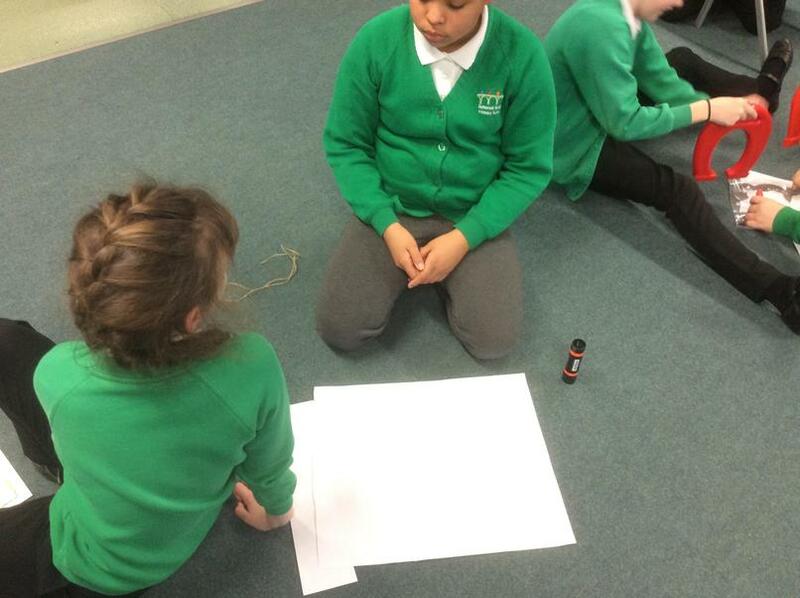 We watched water bending because of static electricity, made our own buzzer games, and explored motors. 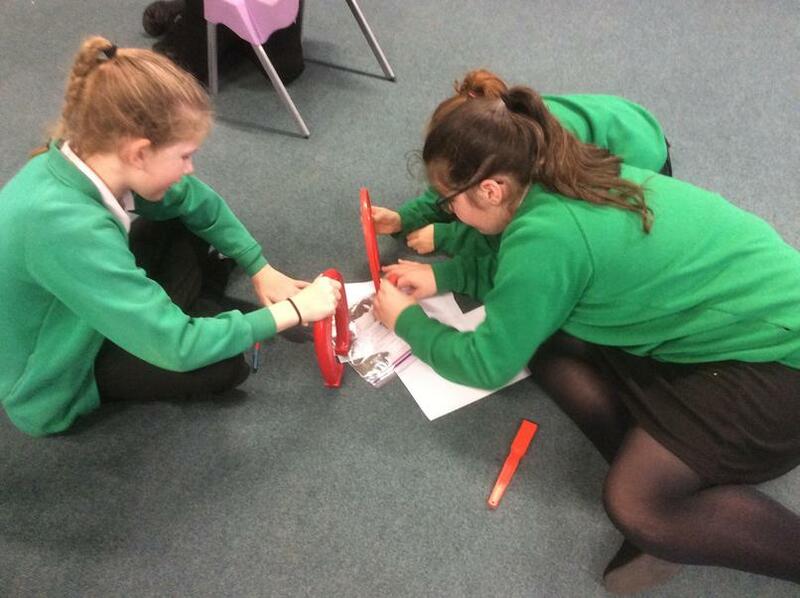 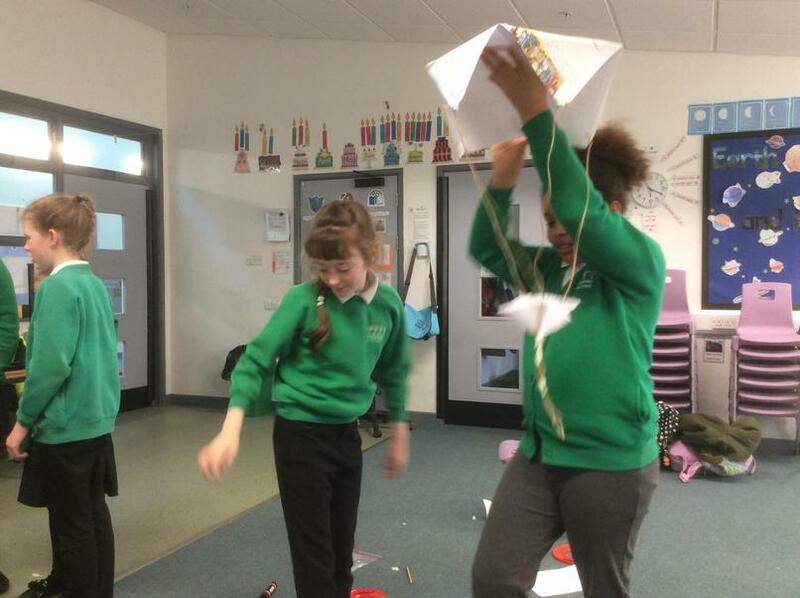 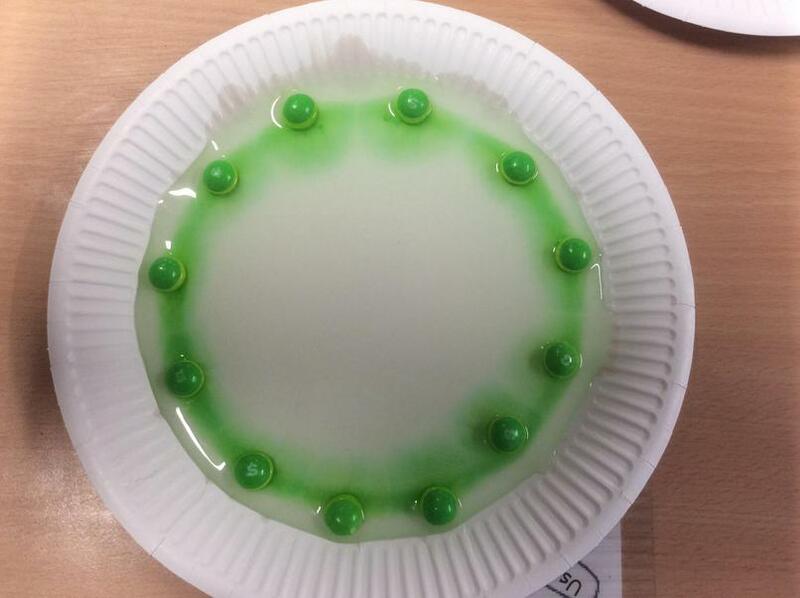 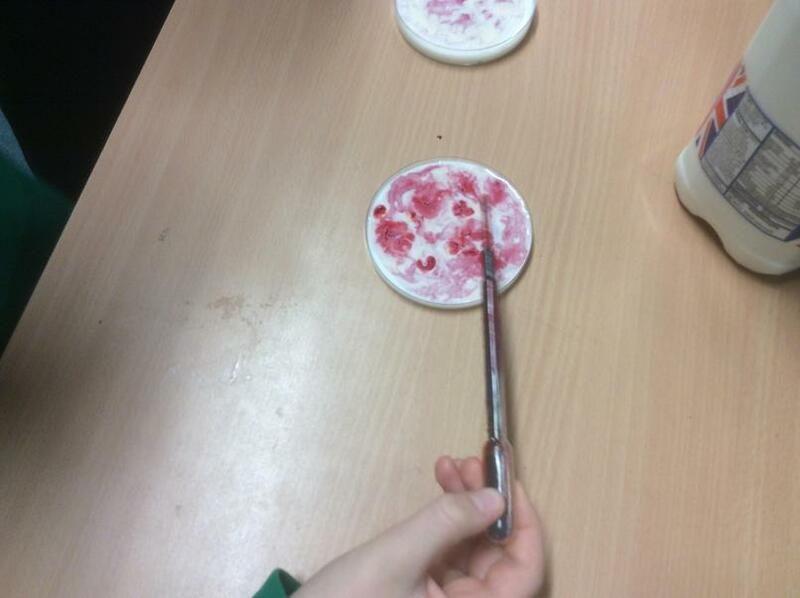 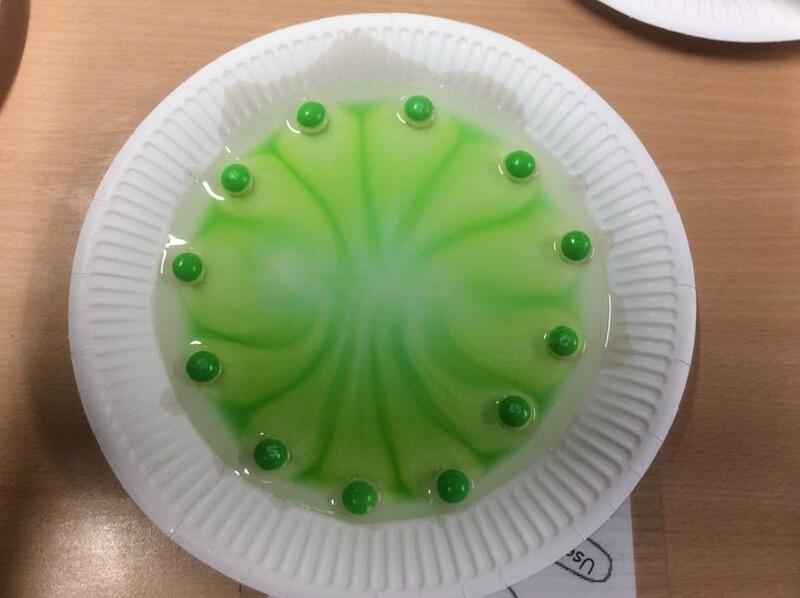 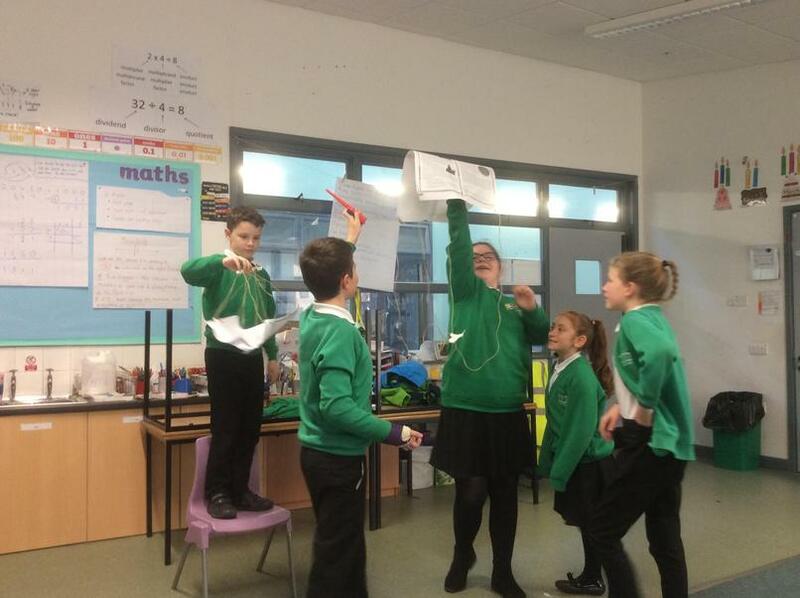 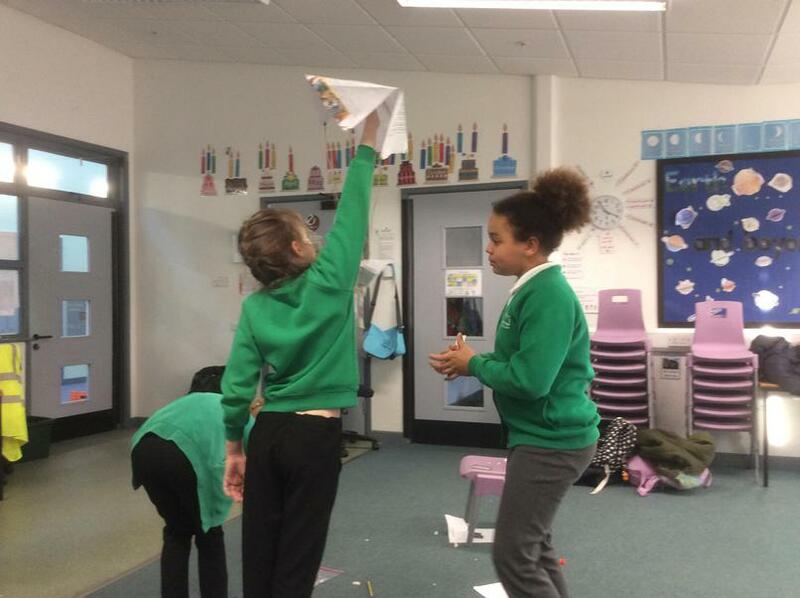 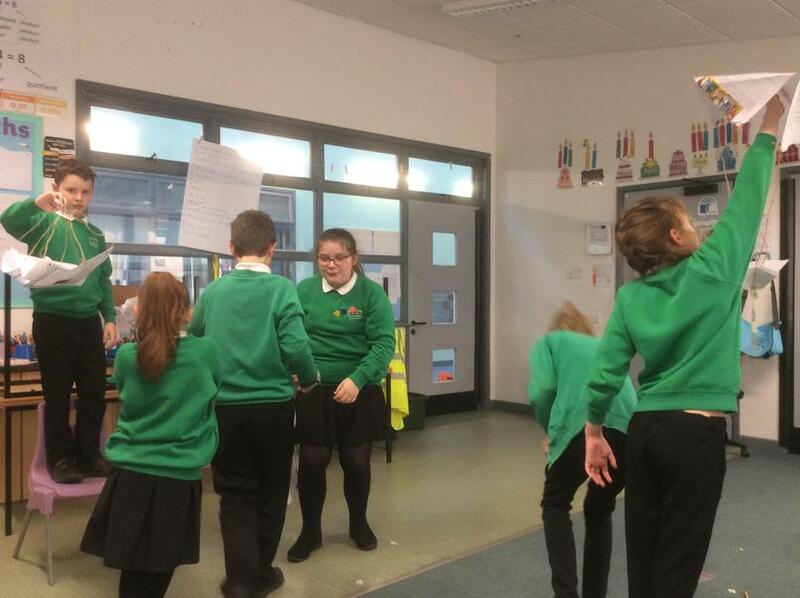 This week’s science club was all about forces. 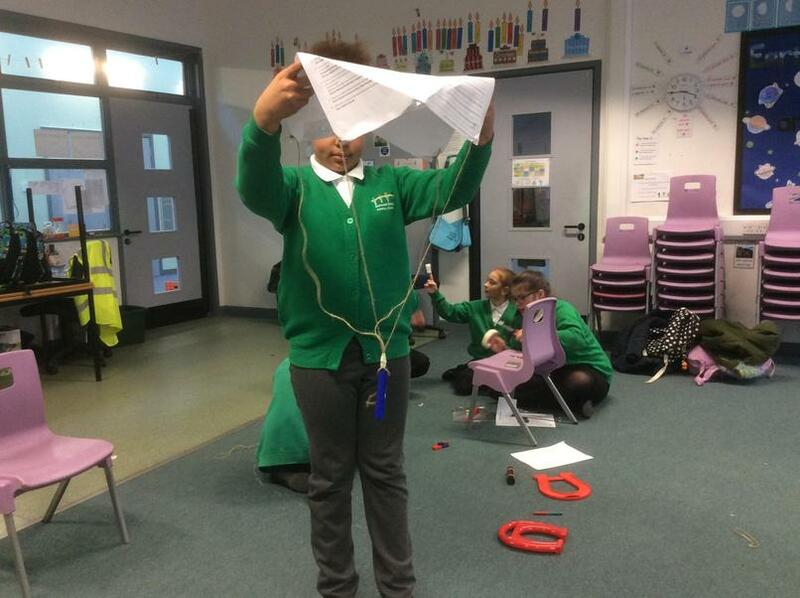 We used Newton meters to measure gravity and friction, made parachutes and aeroplanes to explore air resistance, and investigated magnets. 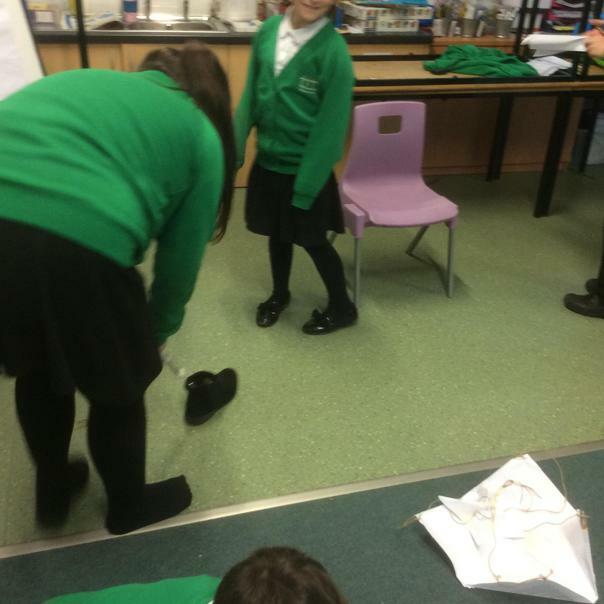 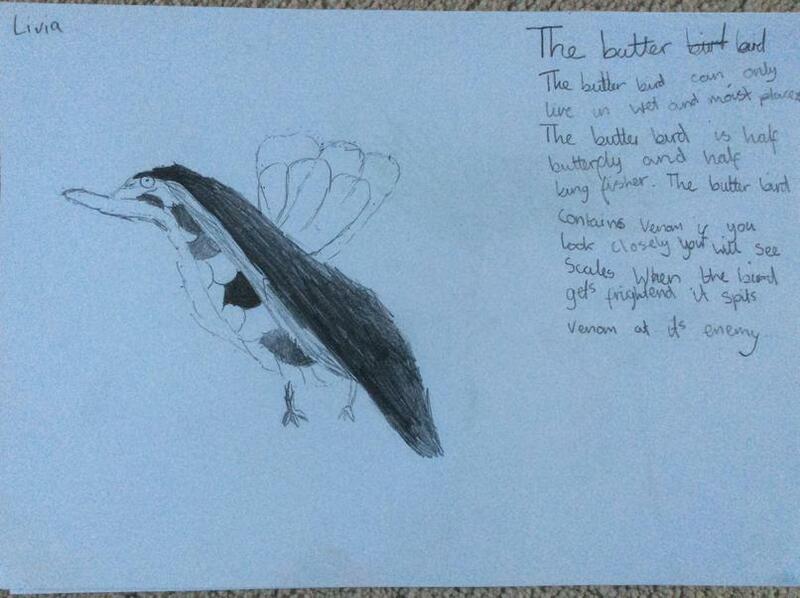 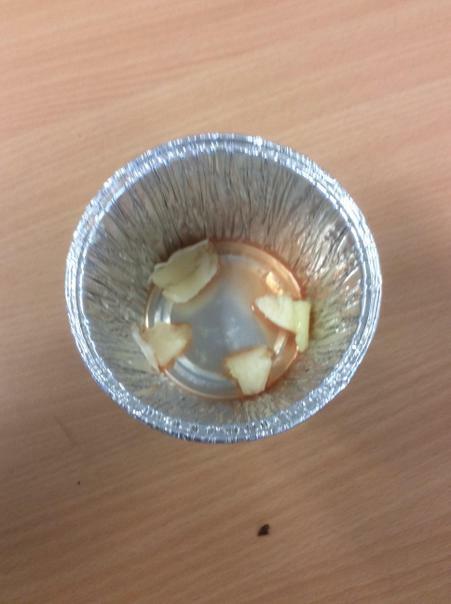 Science Club - we explored animals and habitats this week. 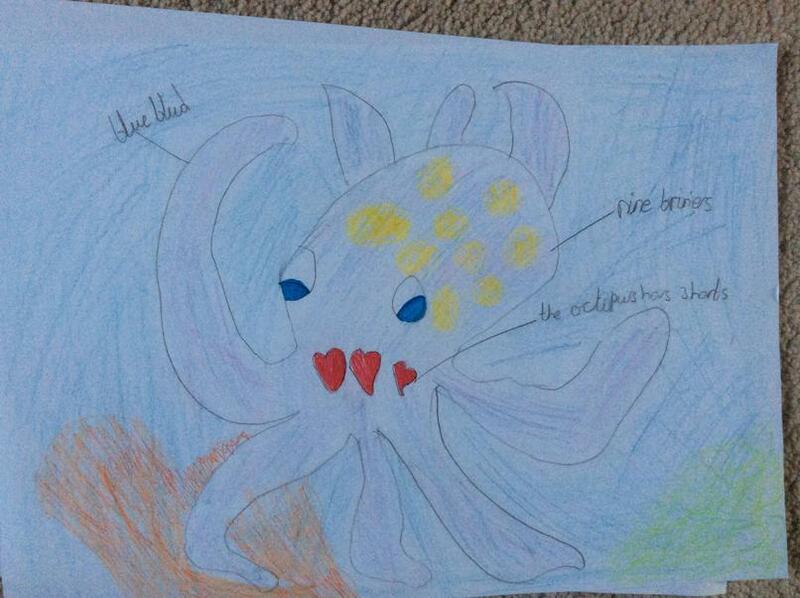 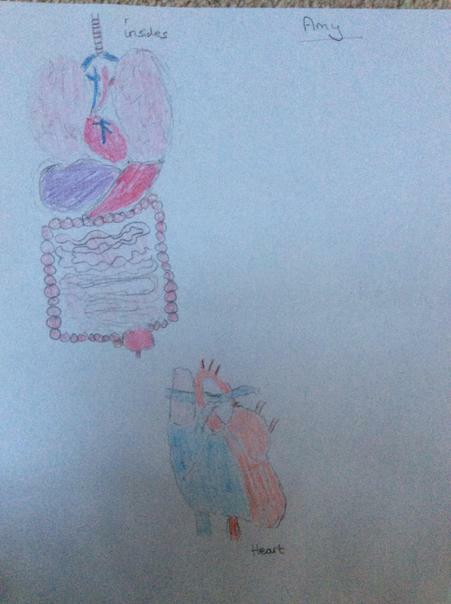 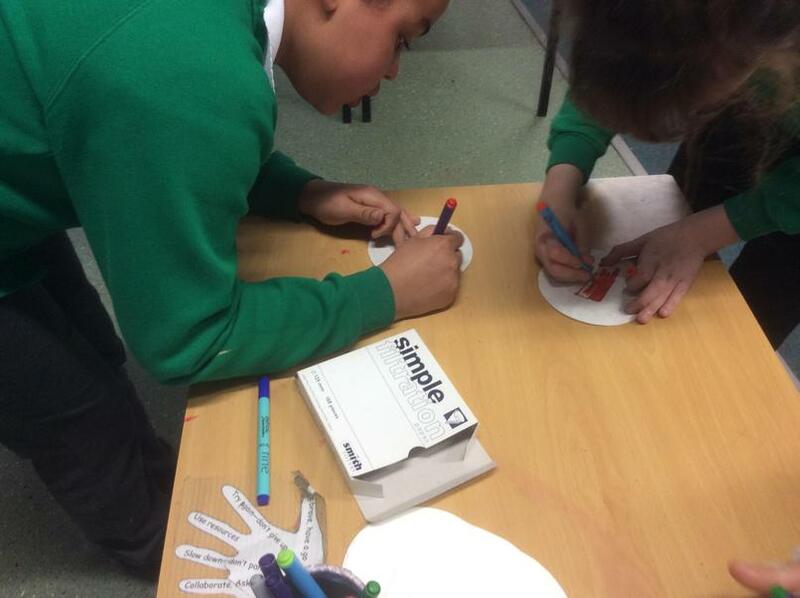 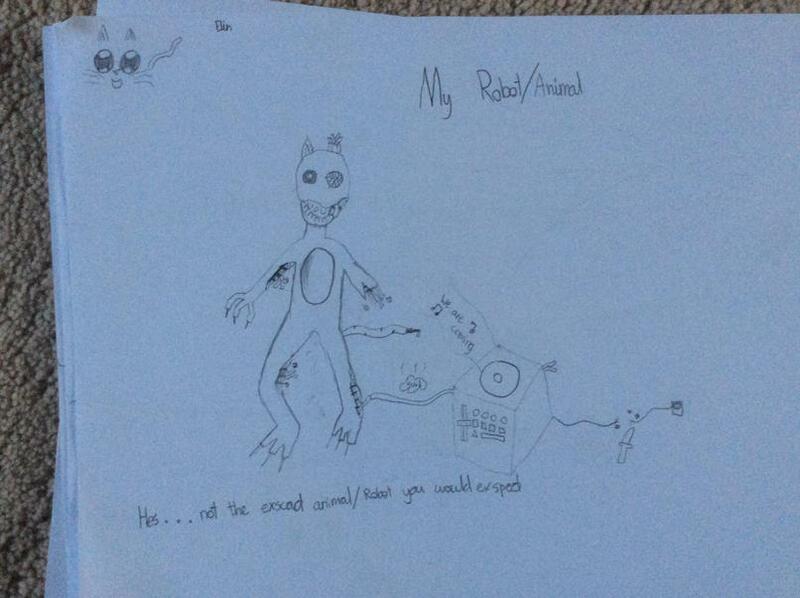 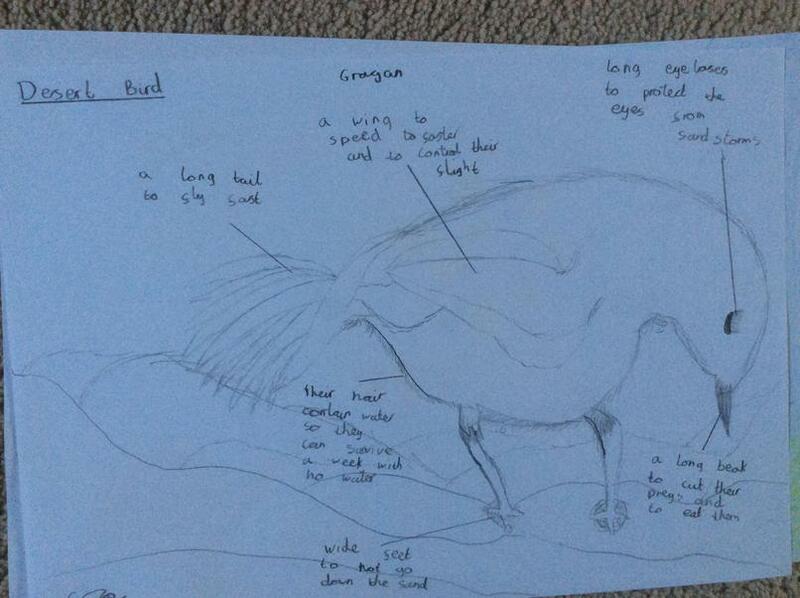 Some of us designed our own animals and we also explored the human body through anatomical drawing.